KfW IPEX-Bank is financing the construction of a new plant in Ireland for the Norwegian dairy cooperative TINE SA. The new production plant is to be built in cooperation with the Irish company Dairygold in Mogeely, County Cork in the south of Ireland. At the plant Irish milk will be used to make the traditional Norwegian Jarlsberg cheese. KfW IPEX-Bank is putting EUR 50 million in financing towards the total investment volume of some EUR 77 million. The state-of-the-art dairy plant, designed for environmentally friendly production, will be equipped mostly with processing equipment sourced in Europe. 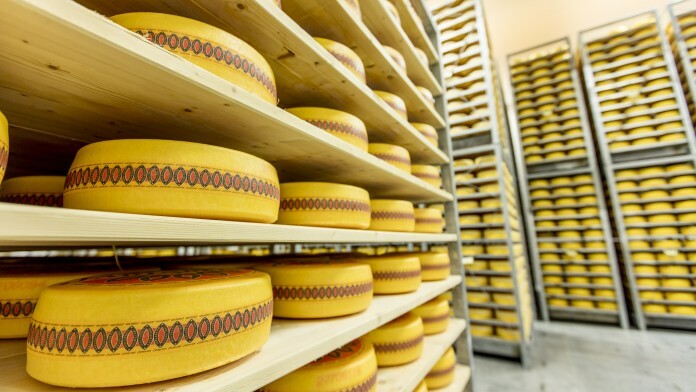 Once completed it will produce up to 20,000 tonnes of Jarlsberg cheese annually for the international markets in the EU, USA, Canada and Australia. The financing from KfW IPEX-Bank will support several European exporters. Markus Scheer, member of the Management Board of KfW IPEX-Bank, commented: "By supporting our esteemed business partner of many years TINE SA with its forward-looking international investment, we are contributing to enhancing the competitiveness of European companies in the global markets." 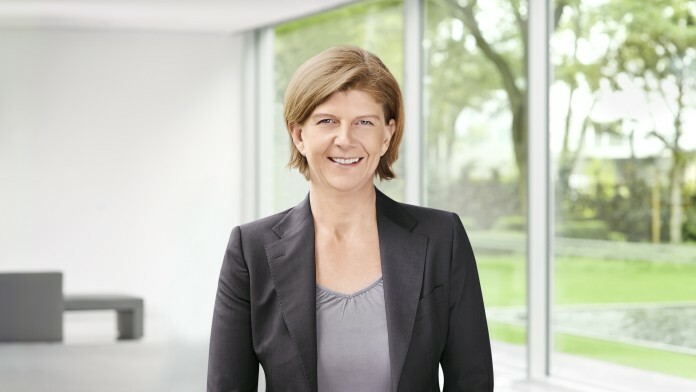 TINE SA is Norway's biggest dairy cooperative and one of country's major food producers.